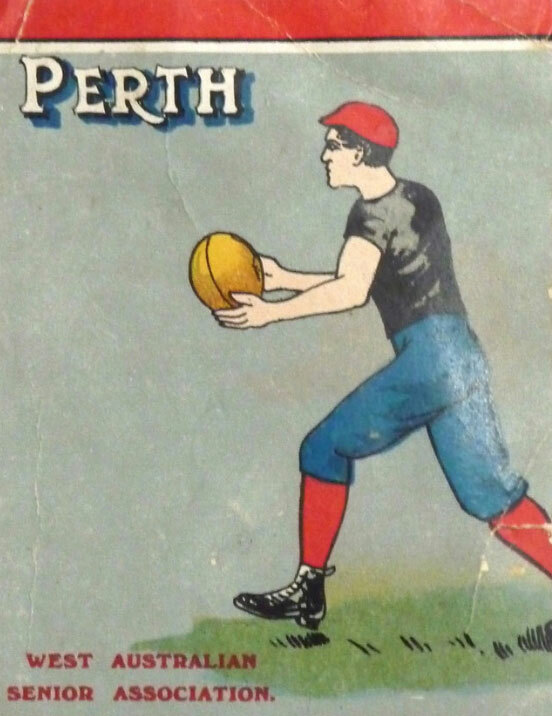 History Seminar: Controversy in the WAFL in 1907? I recently became the person looking after the WA chapter of the Australian Society for Sports History (ASSH). Chris Egan, who got things started in WA, is now working over east. I’ll try to keep up his good work. East Fremantle haven’t won a WAFL premiership this century. Perth haven’t made the finals since 1997 and last won a flag in 1977. Things haven’t always been so glum for the two old clubs. 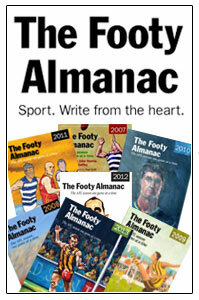 East Fremantle dominated the start of last century with premierships in 1900, 1902, 1903, 1904, 1906, 1908, 1909, 1910 and 1911. 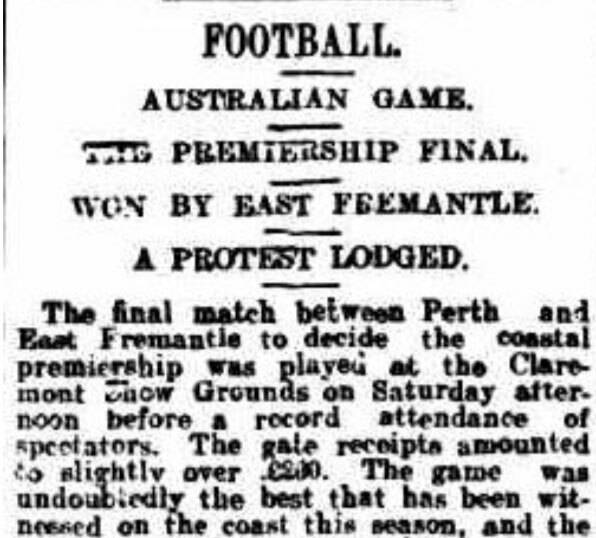 In 1906, 1907 and 1908 East Fremantle and Perth met in the grand final – obviously Perth won the middle year but things were far from straight forward. 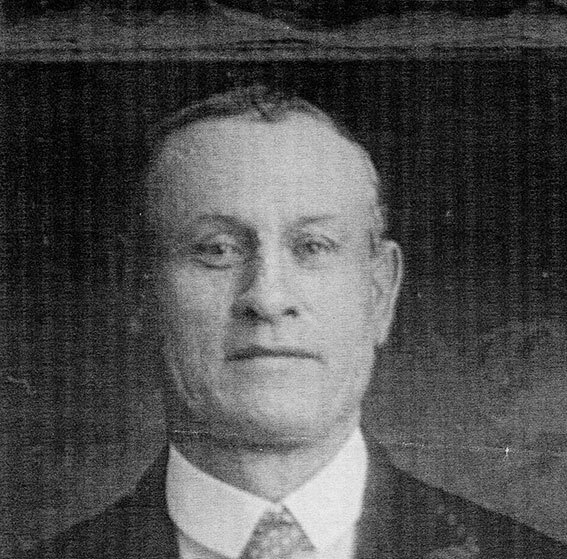 East Fremantle’s grand final team in 1907 was led by the veteran Tommy Wilson. 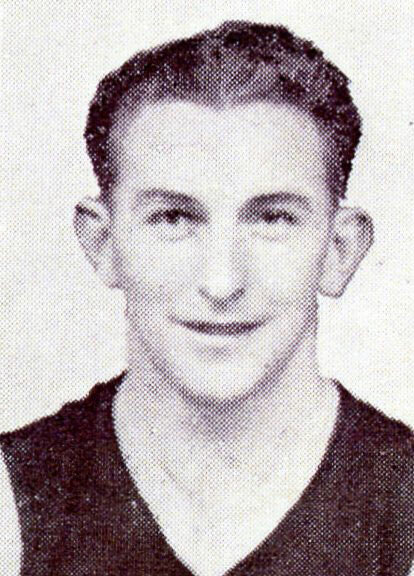 Tom WilsonOne of the early greats of Fremantle football, Wilson began his career with North Melbourne in the VFA and and played with Fremantle and Imperial before joining East Fremantle. 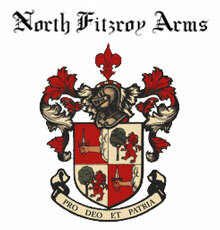 The team included James Doig, Jas Doig, Charles Doig and the legendary David ‘Dolly’ Christie. Jack Leckie was in charge of Perth. 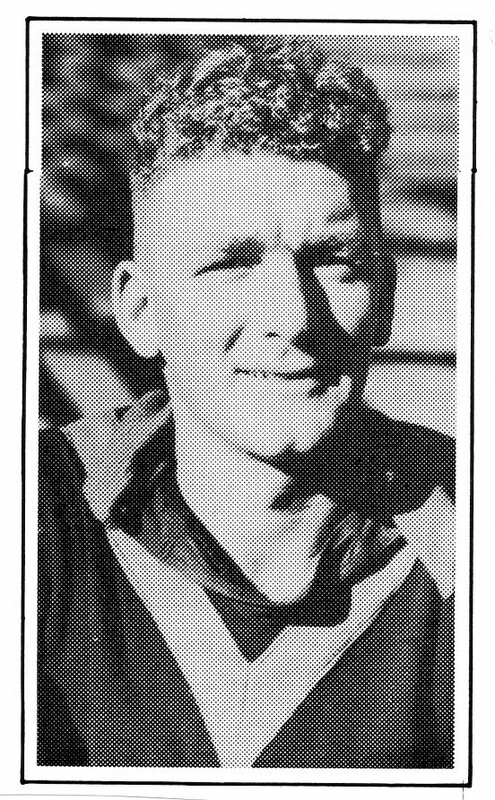 He played with Essendon and Fitzroy in the VFA, was a champion with Boulder City in the powerful Goldfields league and would later coach South Fremantle, Subiaco and West Perth. In 1921 he coached WA to victory in the national carnival. His 1907 team included two other members of the Perth Football Club Hall of Fame – defender Harold Crase and ruckman Alec Clarke. So what happened on Saturday 28 September 1907 when these two powerful teams met in the grand final at the Showgrounds? 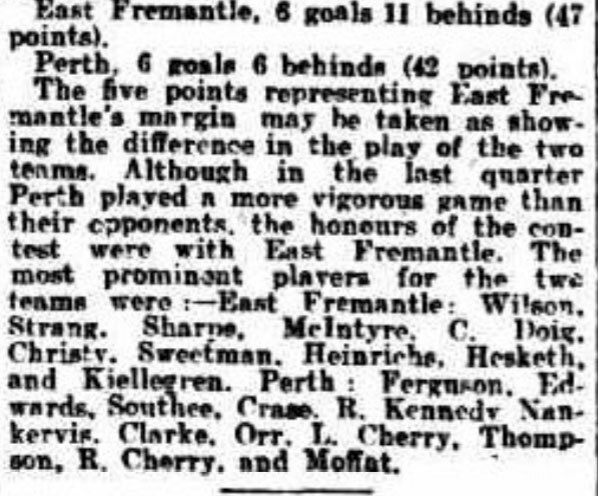 Newspaper reports tell us East Fremantle won a high-class encounter by five points. The headlines hint at a protest. 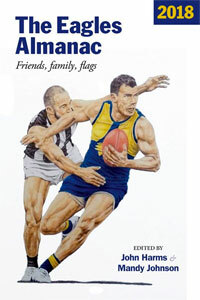 Peter Kennedy, an acclaimed political reporter with The West Australian, Sydney Morning Herald and the ABC, is a Perth Football Club supporter. He’s been looking into the 1907 grand final. At the next gathering of the WA chapter of Australian Society for Sports History Kennedy will tell the story in a presentation titled The Grand Final that Split WA Football. 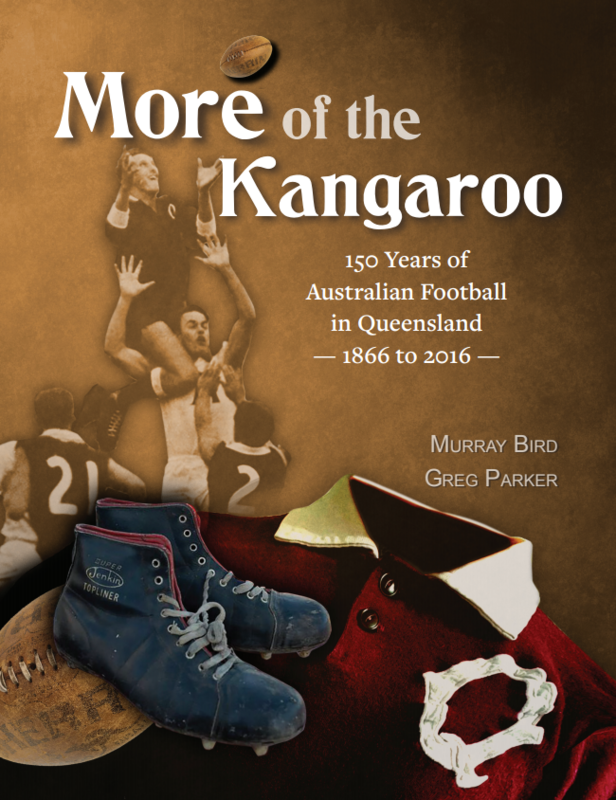 He will also retrace the events which were revived when the two clubs met in the 1955 grand final – it was Merv McIntosh’s last game with Perth and Jack Sheedy’s last with East Fremantle. It was close and Peter Kennedy was there. The Game Sports Bar, Aberdeen St, Northbridge. Thanks Les, what time are you picking me up? I’ll be there with the horse and buggy on Sunday. We’ll camp at Lake Claremont over night and should be be there on time. Tommy Wilson and Jack Leckie are coming too so that should be entertaining. Any heating this time? Surely you can splash out on that new fangled electricity stuff this time. Otherwise I’ll have to bring the kero heater. Sounds like an interesting evening. Count me in. 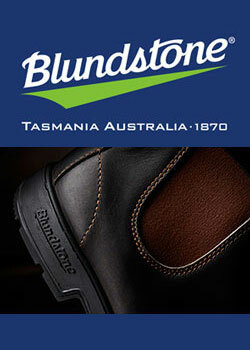 I will bring the 44 gallon drum PB – chuck a few Eagles guernseys on there as kindling. PS – Jack lived beside Lake Claremont in Elliot Road.